A young man, Endel Nelis, flees from the secret police Leningrad and arrives in Estonia in the early 1950s, and finds work as a teacher. After founding a sports club for his students, Endel starts teaching them his great passion – fencing, which causes a conflict with the school’s principal. 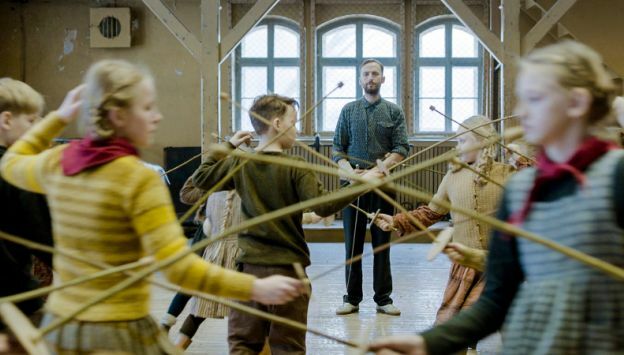 Envious, the principal starts investigating Endel’s background… When the children want to participate in a national fencing tournament in Leningrad, Endel must make a choice: risk everything to take the children to Leningrad or put his safety first and disappoint them.